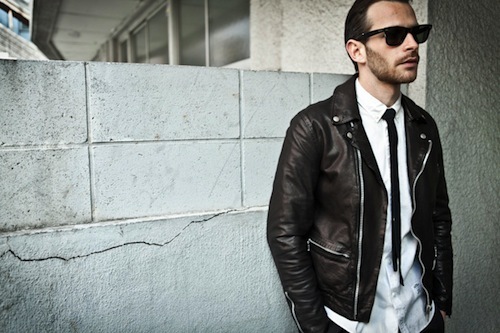 Looking for a new leather jacket? Then there’s no doubt that the Bedwin & The Heartbreakers Dulfer Double Riders may be just the one. The slim, tight jacket is made from sheep skin leather complete with four pockets, cotton interior and a stylishly angled front zipper for that extra subtle fashionable touch. Get it at Bricksworth.